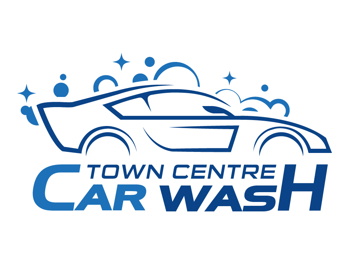 TownCentre Car Wash is an environmentally friendly, self-service car wash with a fully automatic TOUCH FREE and SOFT TOUCH wash with dryer. We use only the best environmentally friendly cleaning chemicals and reclaim our wash water for re-use. High Pressure Wax with an Unbelievable Shine! Quarters are conveniently available in the Vending Machines. High pressure 4 standalone vacuums! Cleaning your car inside and out gives you a tremendous feeling of satisfaction and accomplishment. Our vending is conveniently located at the center of our facility. We have everything you need to get your car spotless inside and out.